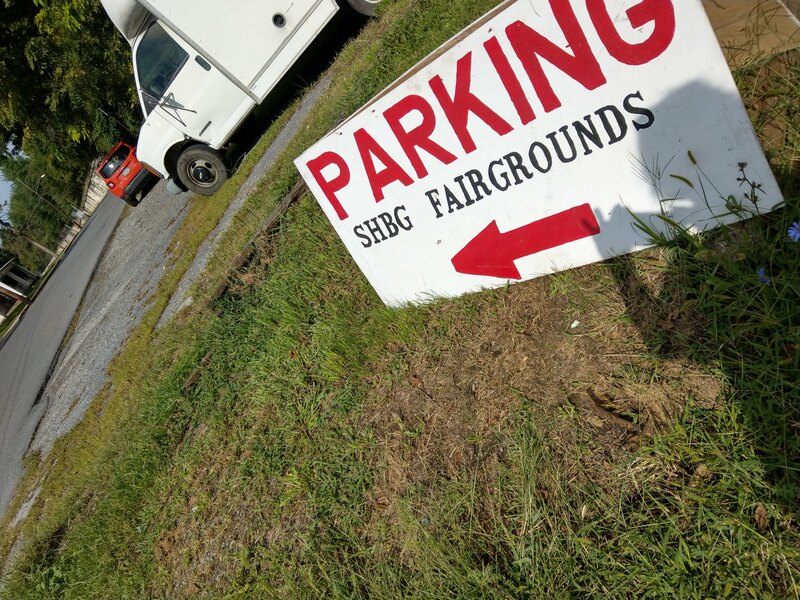 Parking for the Corn Festival is available at the Shippensburg Fairgrounds located off of South Fayette Street (SR 696) for $4 . The fairgrounds is approximately two blocks from King Street (US 11) which is where the Festival is held. A free shuttle bus is provided from the fairgrounds to the center of the festival at King and Earl streets. There is also parking in private lots along Orange and Burd streets. Handicapped parking is available at the Shippensburg Police station on W. Burd Street by the Municipal parking lot, and behind Bell Insurance company on S. Seneca Street (enter from Orange Street next to the Firefighters Activity Center). Fire Fighters Activity Center parking lot. The Fire Fighters lot is on W. Orange Street, behind the Post Office.